Working one-on-one with a coach is the quickest way to progress towards your own personal riding goals. However, if you have a friend or two with similar goals - book a lesson together and gain a study buddy. We even send you home with plenty of (fun) homework. It’s a pretty radical approach to coaching and it shows in our glowing testimonials and high ratings. fun venues, new friends, & bikes! 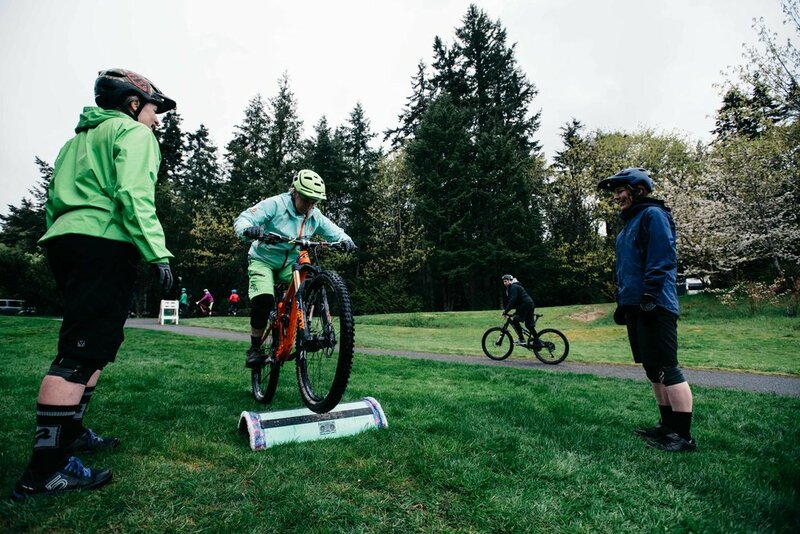 We partner with a variety of organizations to bring you some of the best mountain bike skills clinic events around. From WA to WV & AK to AZ - we have curated unique and value-packed events for any level of rider. Join us at a Radical Event to deepen your understanding of mountain bike skills while riding in world class destinations and making new friends. 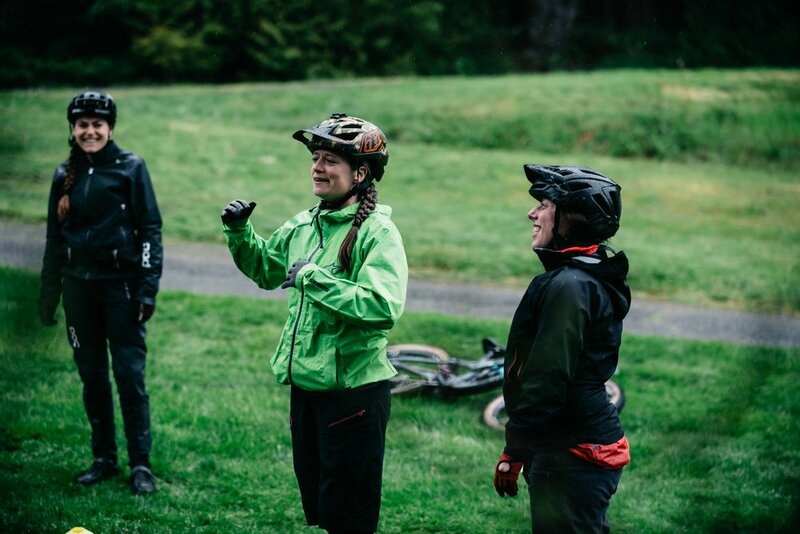 With 17 years of experience coaching mountain bike skills, Angi can help you hone your own teaching and riding skills in a custom private or small group lesson. Together we will deepen your understanding of effective coaching strategies while strengthening your technical riding skills. Getting certified is one step to becoming a good coach but seeking continuing education like this is what makes great coaches. 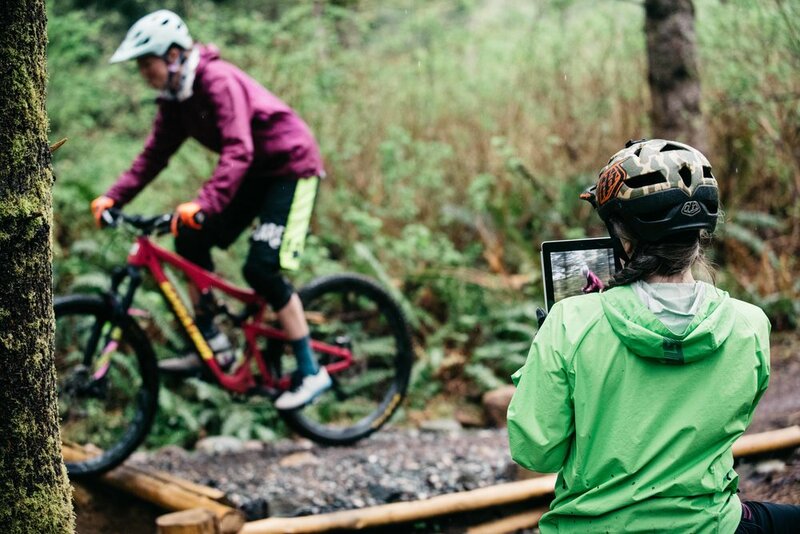 Get to know us better by browsing the photo gallery here or by clicking the buttons below to learn more about Radical Roots MTB Instruction and to meet head coach, Angi Weston. What is Radical Roots MTB? Progression doesn't have to be painful. Take a few minutes to complete this form and we will be in touch with you soon to plan and customize your lesson.